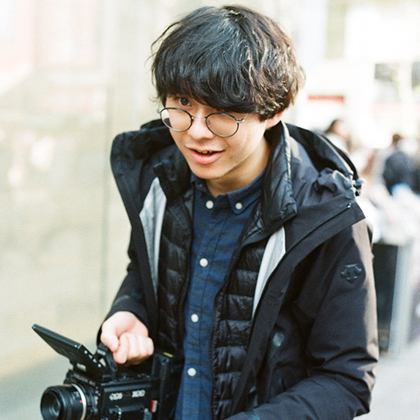 A Film Director/VJ, Ryo Ichikawa is engaged in a wide range of music video and installation production such as serving as a VJ for ULTRA JAPAN and Wednesday Campanella and performing projection mapping at Huis Ten Bosch. His artistic goal is to interpret the information which exists within technology from a personal standpoint and transform it into visual modes of expression. 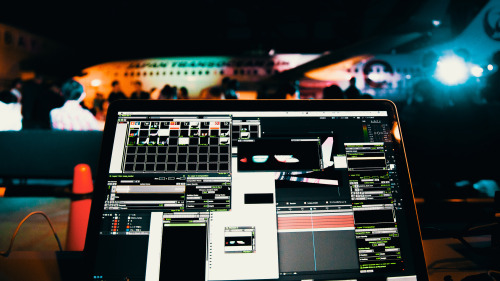 He does not limit himself to any one domain in his production activities, using such media as video, graphics, and programming comprehensively. 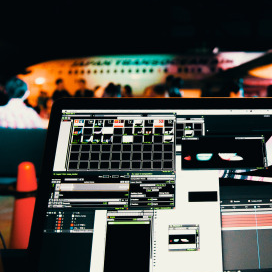 Ichikawa did the overall direction, stage direction, production, and projection mapping for his work, Projection Mapping to JTA Airplane in NAHA Airport Hanger. He also produced a video of the performance. Ichikawa directed, filmed, and edited the music video Murcury H (Suisei H) for the Japanese band 4 Chome no Anna.